I would like to say a huge thank you to all families, friends and members of the community who sponsored the children in year 1 and 2. In school, we are completely overwhelmed with your generosity and support. 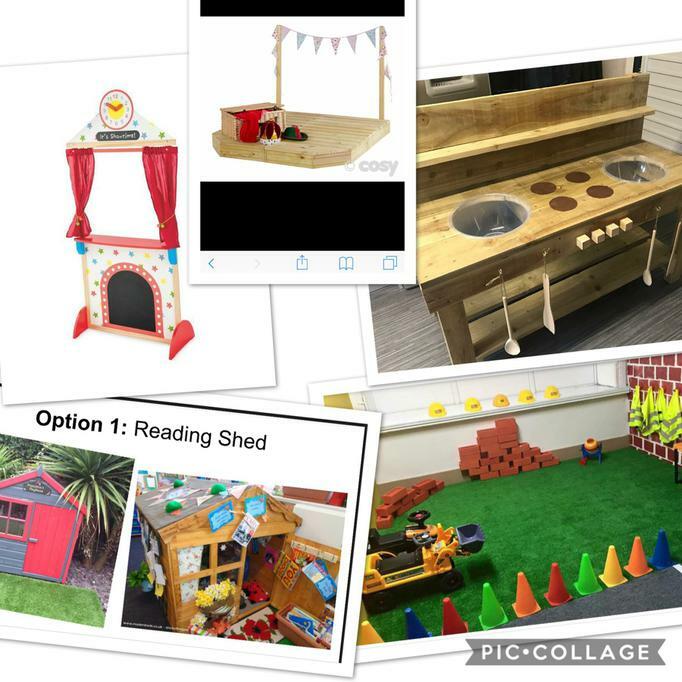 The children have learnt so much from this experience and have taken complete ownership over the project - from planning the activities to deciding what to spend the raised funds on. We managed to raise a fantastic £579.81 !!!!! I have attached some images of the resources the children have decided to buy with the money. Thanks again! You help to make a huge difference!